Express Shuttle, your best option for Port of Miami shuttles. Privates vans and share rides. Are you coming for a Miami Cruise vacation? Express Shuttle offers Port of Miami shuttle, private shuttle vans and share ride service from port of Miami to Miami Airport and Fort Lauderdale Airport among others. Check all complete list of shuttle services and destination we have here. Waiting time less than 20 Minutes! Not hasles! Express Shuttle’s main goal is that you receive a professional, reliable and excellent Port of Miami shuttle services. Completely specialization on Port of Miami shuttle services. Express Shuttle has been doing this shuttles service since November of 2004. A company that appreciates your time and business. 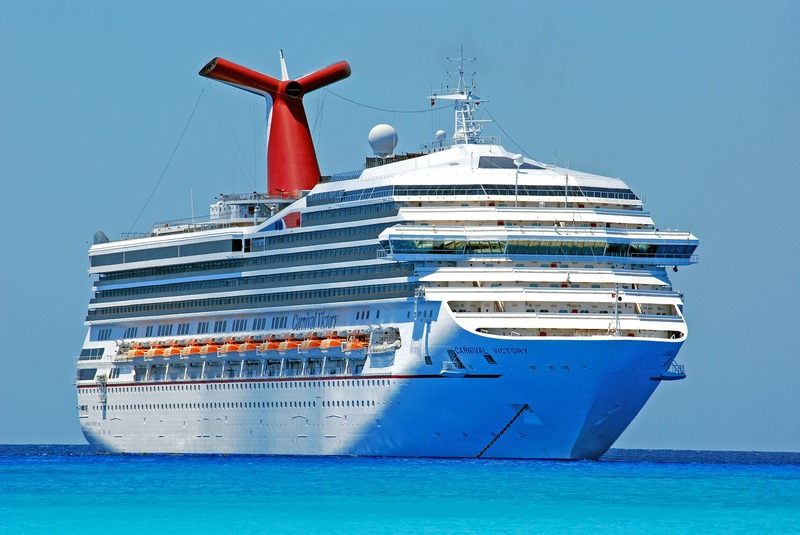 The owner of the company is every cruise day at the Port managing all shuttle services. Phone calls answered by the owner, not long waiting, no phones turned off. Detailed instructions for your pick up at your arrival. Shared ride from the port to Miami Airport cost $10 per person and to Fort Lauderdale Airport cost $20 per person. We are always at the Port terminals at 6:00 AM, before disembarking and until the last person get off the ship. Express Shuttle offers at the Port of Miami private shuttle service (exclusive shuttles van) for groups and families from the Port to airport, MIA, FLL. Express Shuttle provides exclusive transportation vans from Port of Miami to Downtown Miami Hotels, Miami Beach Hotels, Port Everglades, Miami and Ft Lauderdale residences and to any other Miami or Ft Lauderdale point. 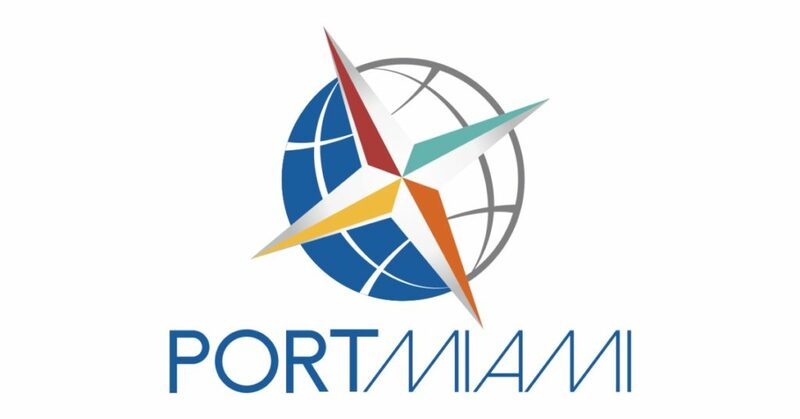 The exclusive service from Port of Miami is from all cruises lines. This private shuttle service includes meet and greet, who will assist you to get the pick up designated area and your transportation’s vehicle. 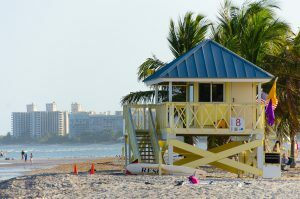 Transfers to South Beach, Downtown Miami area, any shopping mall or place of your interest for those having late flights. Shuttles to Port of Miami from Miami Hotels, Miami residences, Ft Lauderdale Airport, Miami Airport, Ft Lauderdale hotels and residences. Express Shuttle provides shared-ride shuttle service (transfers) every hour from Port of Miami to Miami Airport and Fort Lauderdale Airport.